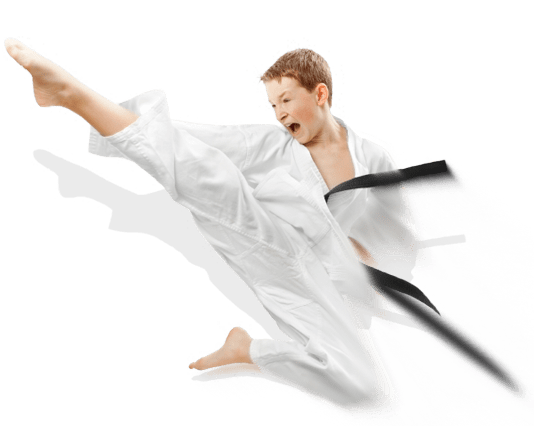 From our Little Samurai program for 3-4 year olds and our pee-wee karate classes for 5-7 year olds, to our Karate for kids age 8-15 and even our advanced Karate classes for older teens, Thurston's offers a kids Karate class that's perfectly suited to your child's age and abilities. When you take Adult Karate classes at Thurston's MMA, you'll have a blast as you learn to chop, kick and punch your way to perfect health! As you progress with each new class, you'll notice the benefits of adult Karate classes beginning to take hold. 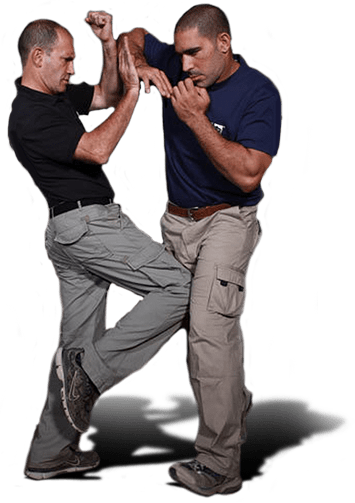 When you choose to take Krav Maga classes at Thurston Martial Arts, you'll learn the most effective self-defense system you could every learn, all while you enjoy an incredible workout that will leave you stronger, chiseled and more fit than you've ever been in your entire life!